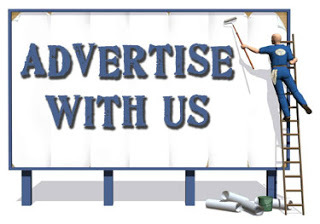 Advertise with us - NAIRAFAME | Best Entertainment Platform. We will promote your | Video | Music | Mixtape | Product & Business on all our social media page and groups in other to boost your promotion. •(Rectangular Shape Banner) FOR HEADER BANNER•(Square Shape Banner) FOR SIDE BANNER. I love this website, how can i advertise my product here please. Lovely website, how can i upload my music on this website. Can't do without visiting this website everyday, nairaplus forever. Fall in love with this website already. Love the design of this website, clean and easy to navigate and view what you reading clearly. Thank God, i will contact you now for my music promotion on this website and naijafm. The design of this website always gives me joy. Thanks nairaplus for the updates you always give us. Love this website, keep up the good work. i totally love this website keep the good work going bro.